Suits Season 7 Episode 1 is set to premiere on July 12. This episode is titled as ‘Skin in the Game.’ It is likely to bring new twists and revelations to the series. The previous season of Suits has wrapped up on a positive note. Mike Ross becomes a lawyer and accepts the offer of job given by Harvey. The new season will pick up as the two manage to run the firm without Jessica Pearson. Read to know potential three things that are likely to happen in the premiere episode. 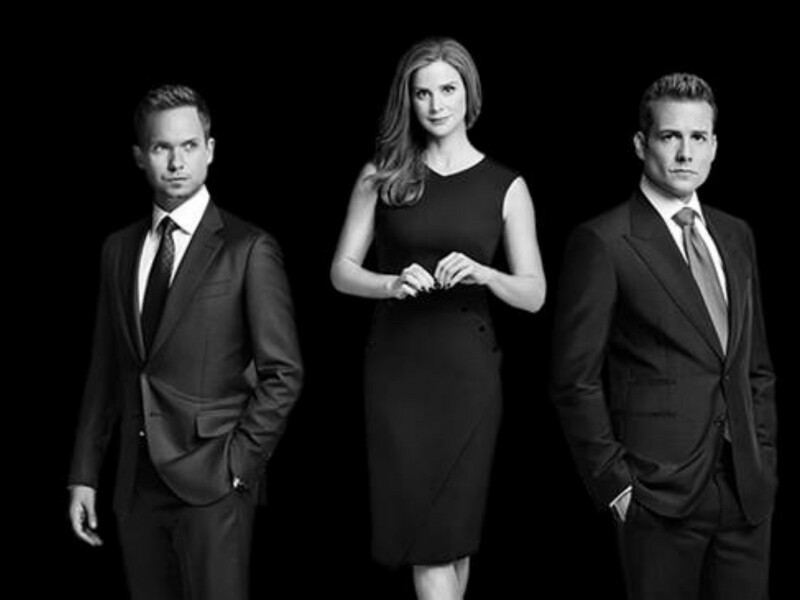 The premiere is likely to showcase an important discussion between Mike and Harvey about running the firm without Jessica. They both are aware of the decreasing reputation of the firm and growing animosity between the rival firms. Hence this episode might see both of them sitting down and talking about how to proceed ahead. It has been revealed earlier that Suits Season 7 will see Rachel getting promoted as the lawyer in the PSL. She has been working as a paralegal and part-time associate at the Pearson Specter Litt (PSL). Fans are wondering after receiving the promotion how does her cabin at PSL look like. Will she have a new style of clothing? All this and more might be seen in the premiere. The previous season of Suits has seen that Louis and Tara had a breakup. Donna has been helpful to Louis throughout his relationship with Tara. On the other hand, Harvey and Donna’s newly developed chemistry is something fans are waiting to watch. Hence the premiere might reveal what this trio is up to in the new season. 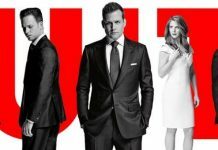 ‘Suits’ Season 7 Spoilers: Returning Of Harvey’s New Rivals Stu & Alex; Stu Returns For Donna?